Dacia, the budget brand of Renault quite prefers the Indian market for its new arrival the “Lodgy” MPV by 2015 or the beginning of 2013. 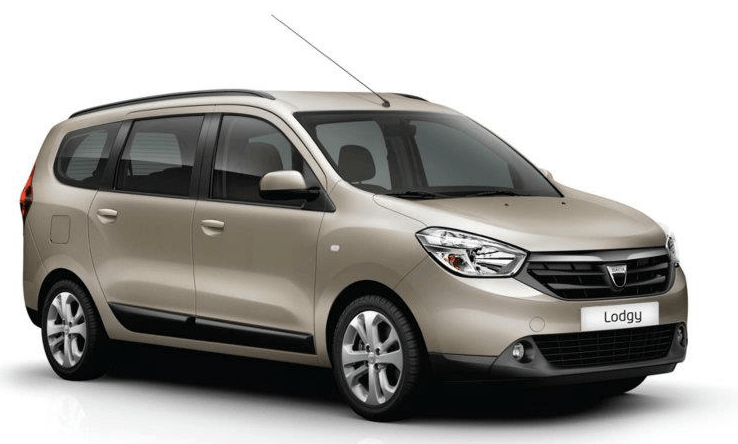 Lodgy launch was a rumor back then but day by day its going out loud, Renault quite looking out for volume based segment in the Indian Market. 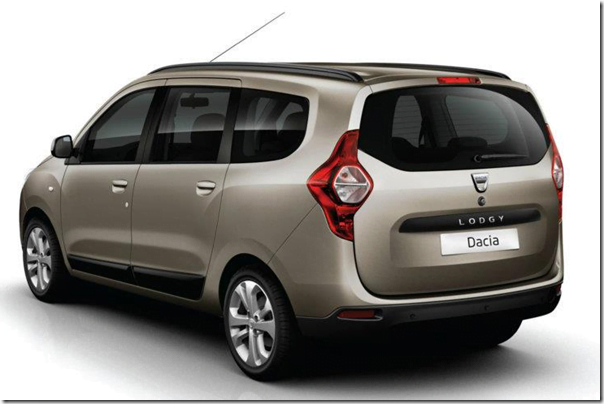 Lodgy will be displayed in the Geneva Moto Show in March. The production has already started in the newly inaugurated low cost factory Tangiers. The daily telegraph reports that it is waiting for official confirmation that the 4.5 meter MUV would be sold in the UK by 2013, and Dacia is hoping to shift the consumer base that would opt for a second hand car to this new Lodgy. All though there is no official word from Renault about its launch in India, CNN IBN reports that this car would be in India by 2015. Lodgy is based on its current Duster platform, and is a seven seater. Dacia says the name ‘Lodgy’ is derived from the name ‘Lodge’ which means to say, to accommodate people comfortably and space for their luggage. Two engines are currently in the offering which is a 1.6L MPFI petrol, and the much anticipated and the reliable 1.5L dCI power plants. With the on-set of many manufacturers entering the MUV segment in India, the Lodgy would be bought to Indian market very soon. To promote its launch Renault has come up with a 355bhp, four wheel drive, ice racing version of the car with formula one legend Alain Prost behind the wheel seen in the Andros Trophy Series. In India the MPV segment and compact SUV segment is becoming more competent by facelifts and new arrivals like new Mahindra Xylo 2012, upcoming Maruti Ertiga, Ford EcoSport, Renault Duster, Nissan Elivia, Chevrolet Enjoy, Ashok Leyland Stile and Maruti XA-Alpha which is still in concept stage and will launch towards 2014. Lodgy will compete mainly against the likes of Ertiga, EcoSport, Xylo etc. It will be interesting to see how things shape up in coming 2 to 3 years for Indian automobile industry.